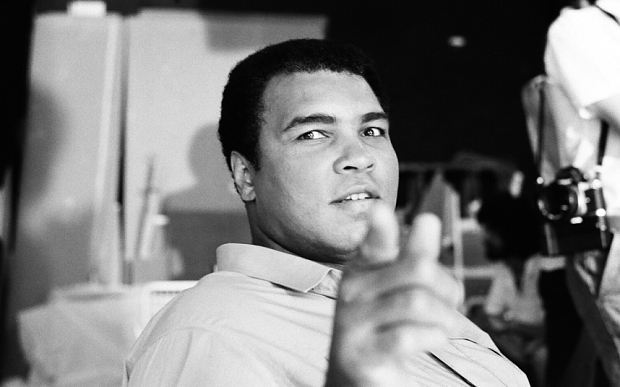 Boxing legend Muhammad Ali’s remarks outside the ring were also legendary as well. 1. "Why are all the angels white? Why ain't there no black angels?"